PUBLICATIONS - GLOBAL MISSIONS INC. 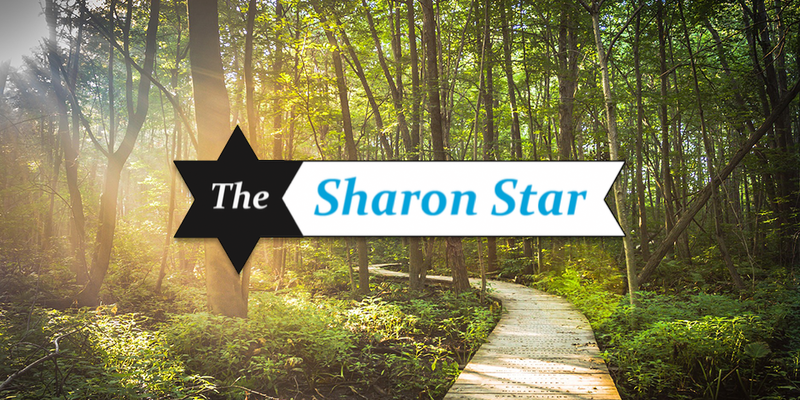 The Sharon Star, our bi-monthly newsletter, is available for digital download or can be mailed to you (for free) by subscribing to our mailing list. 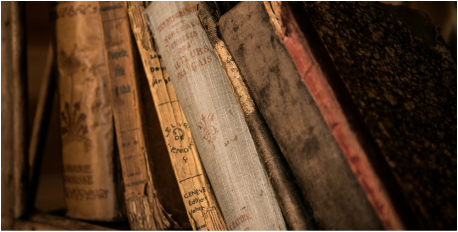 Global Missions has many publications in both digital download or paper editions. Contact us to received by mail (for free) any of our books or pamphlets.